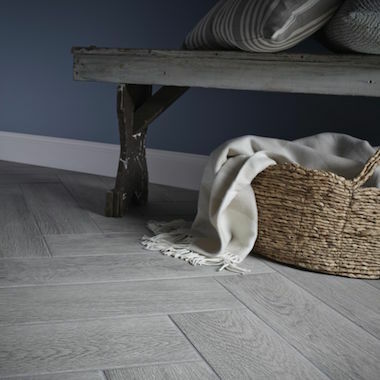 Modern porcelain wood effect floor tiles with a great texture finish and lovely grey colouring. Fantastic value for porcelain wood effect and can be used on the wall as well as the floor, great for feature panels. It is one of our most popular tiles and can be used in living rooms, kitchens, bathrooms or conservatories to give a lasting easy care floor tile.